Our purpose is to provide a voice for children in court and present the best interest of the child before the court, the social service system, and community service providers, thus assuring the child's right to a safe and permanent home. No child deserves less! WHY: A large number of the children we serve are from high-risk family environments that include domestic violence, drug and alcohol abuse, economically disadvantaged, unstable employment and housing, school dropouts, poor parenting skills, and mental illness. 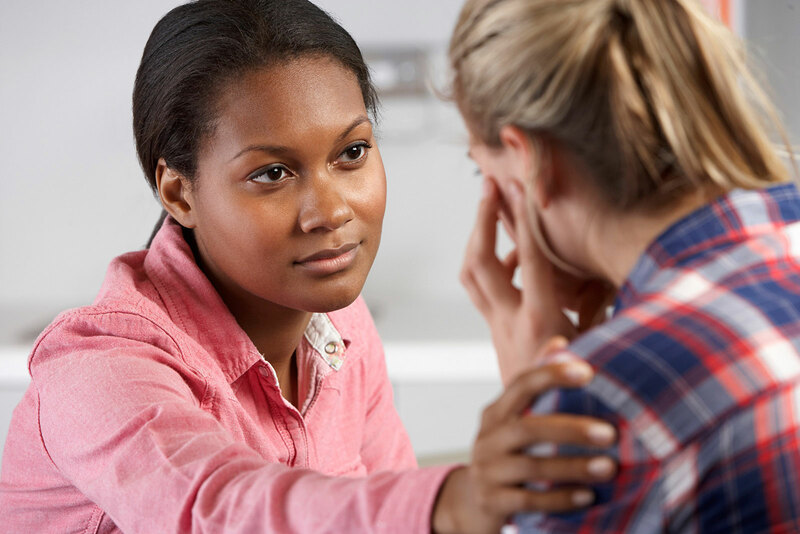 SERVICES: CASA provides in-home visits to all families, attends all court hearings with written recommendations, monitors compliance of the court order, collaborates with all community service providers, provides drug screens to court ordered parents, and provides a space to host supervised visitation at our center. In addition, we provide family assessments, legal advocacy, personal advocacy, follow-up services, and child contact and home visits. 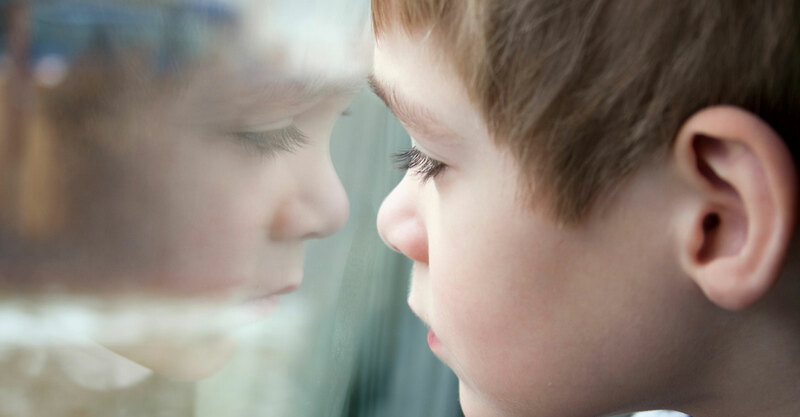 Appointed by the Judge to a specific case at the time a dependency petition is filed, the CASA, serving as the Guardian Ad Litem (GAL), acts as an advocate, investigator, and monitor whose sole responsibility is to focus on what is in the best interests of the child. WHAT: CASA provides court appointed child advocates trained to protect and promote abused and neglected children's best interest in and out of the court room. CASAs become the “Eyes and Ears of the Judge”. CASAs will conduct interviews and assessments with parties involved, review records and research the case before making written and verbal recommendations to the court regarding dependency, custody, placement, and services needed for children and their families. CASA addresses the physical, mental, emotional, educational, and material needs of these precious children. WHERE: Our office called The Little House for Children is located at 603 Washington Street SW, Gainesville, GA 30501. We are a child-friendly facility that provides a space to host supervised visitation for the children and their parents and siblings. We have children's clothing and some items for needy families.